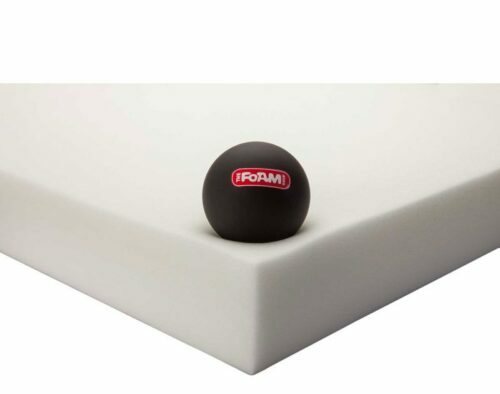 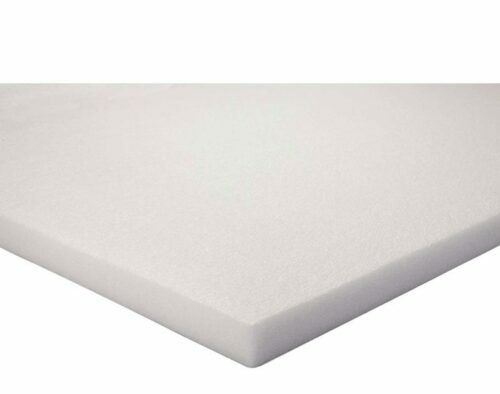 The Ethafoam 220 polyethylene foam is a durable, lightweight, flexible and strong product solution for many different applications. 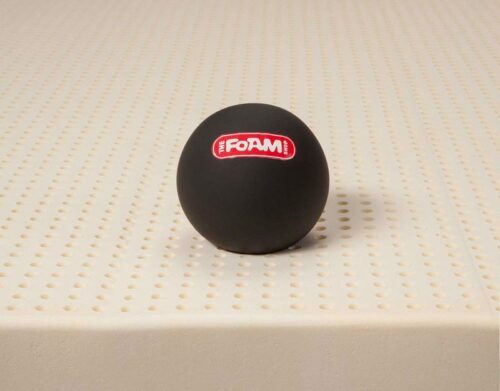 The strong compression rate creates a firm barrier under heavy load, and it excels at absorbing vibration and sudden impact. 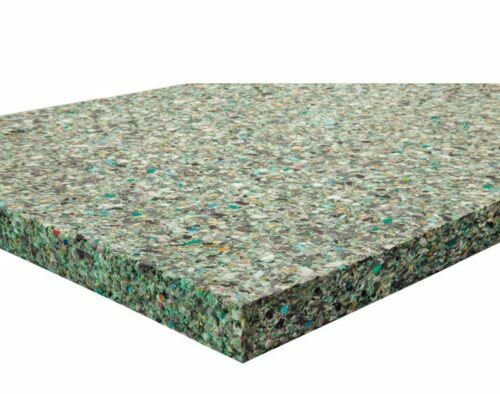 Available in three different thicknesses, you can be sure to find the right solution for your project.